Educators know that problem solving is foundational to a child’s learning capacity. Leadership studies focus on the same skill set. Good teachers don’t provide correct answers as much as teach kids how to use problem-solving skills to arrive at a solution. Teaching children starts the moment we choose to let our infant find the pacifier that fell just inches from his fingertips (instead of scooping it up ourselves) and carries on until the day we say, “No, that college application is your responsibility, do you want to go or not?” Here are 10 ways to teach your children problem-solving skills. 1. Don’t be a “Helicopter Parent”. Remember wooden blocks? How about building a fort from available material? 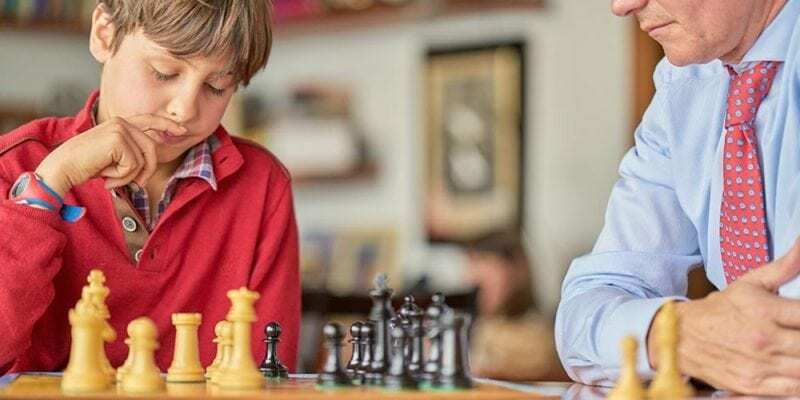 Kids of all ages learn most in the context of play. 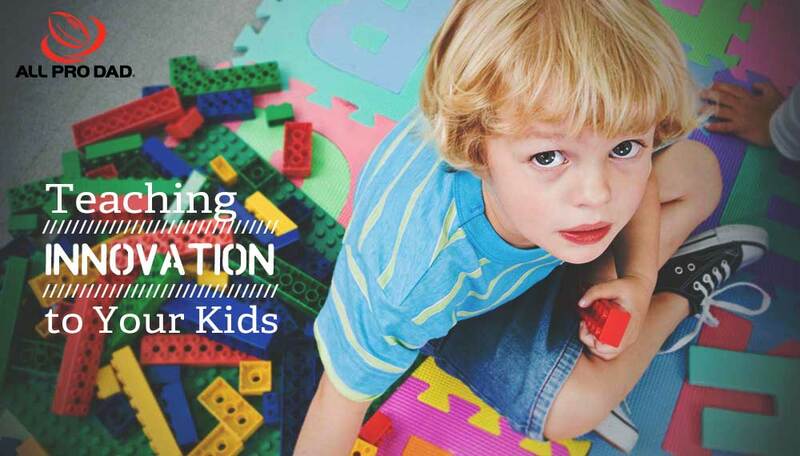 Make sure their play involves enough challenge and requires imagination. Eventually, problem solving becomes its own reward. 3. Build the occasional road block into their experience. This is the opposite of solving your kids’ problems. Make the difficulty reasonable, and make sure a solution is possible. The more informed choices they have to make the better. 4. Provide multiple potential solutions. Whenever it is possible, facilitate decision making. Keep the ball rolling by making sure your kids don’t routinely avoid making tough choices because you automatically issue a default solution that’s nonnegotiable. 5. Make problem solving a fun part of the culture of your home. Make surmounting difficulties fun. 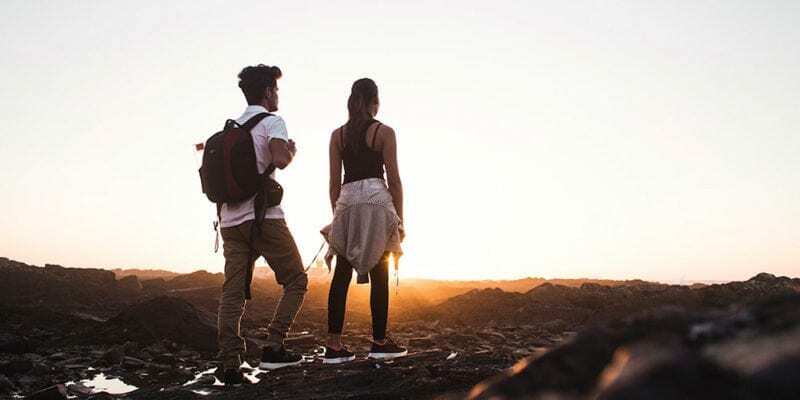 We all run into problems all the time, so why not make surmounting family challenges with a positive attitude simply the way your household does business. 6. Read problem-solving stories together. In his classic young adult novel Hatchet, author Gary Paulsen tells the story of a teen lost in the wilderness. He survives by keeping his wits about him and solving problems as they come along. Use stories like this to inspire. 7. Try some do-it-yourself projects together. Not handy? No problem. Learn together. In fact, the more your child sees you in action, problem solving step by step, the more of a problem solver your child will become. 8. 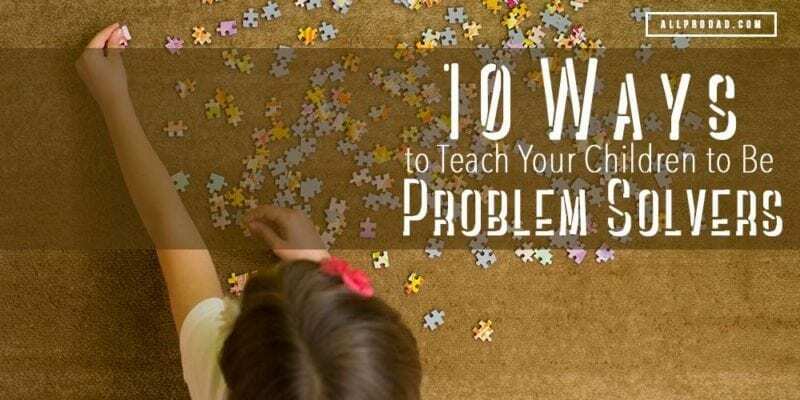 Teach them basic problem-solving steps. b. Break the problem into manageable parts, so each task does not seem impossible. My homework is not complete. I didn’t eat my breakfast. I haven’t brushed my teeth. My backpack is not ready. Tackle the parts one at a time until the problem is solved. 9. Allow children to experience failure. If we’re unwilling to see our children fail at a task, then we’re unwilling for our children to learn. 10. Routinely ask your kids for help. Make sure the children understand that you respect their capacity to solve problems. “I don’t know how we’re going to afford to a big Christmas this year. What do you think?” Practice brainstorming as a family. You’d be surprised at how creative they can be.